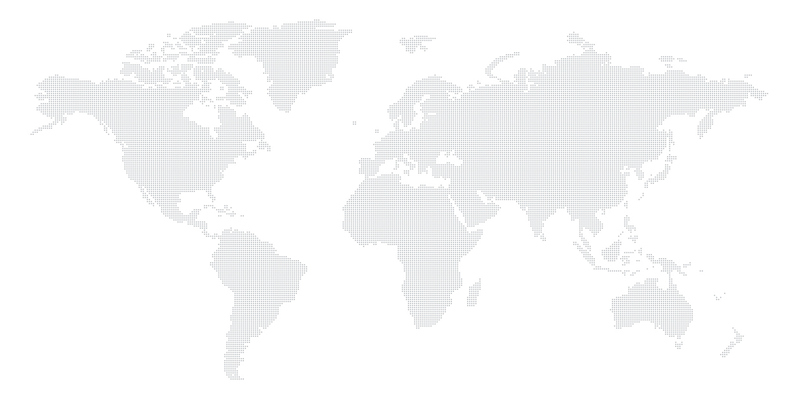 NRT Tech HAS CUSTOMERS ALL OVER THE WORLD, AND TO SERVICE THOSE CUSTOMERS, NRT Tech HAS REGIONAL OFFICES IN THE US, MACAU, LAS VEGAS, AND SINGAPORE. Please click the location of the office below on our interactive map and see details below. Edificio "Hot Line," 17th Floor "V"